SKU: STAGEQC. 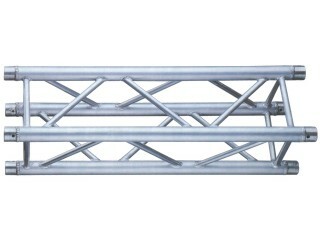 Categories: STAGING AND TRUSS HIRE. SKU: BT1. 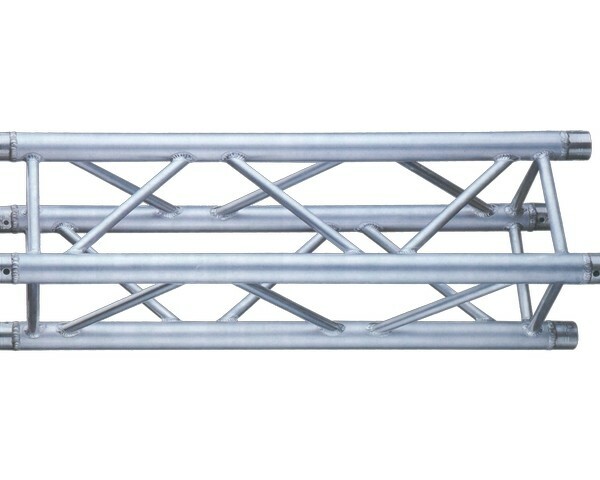 Categories: STAGING AND TRUSS HIRE. 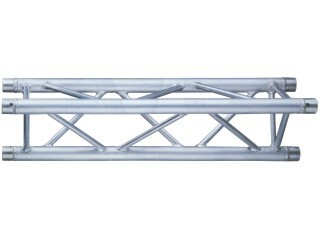 Tri Truss, 290mm, 50mm tube, 2mtr. SKU: TT1. 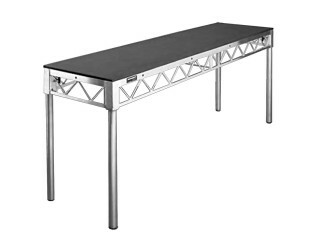 Categories: STAGING AND TRUSS HIRE. SKU: BT3. 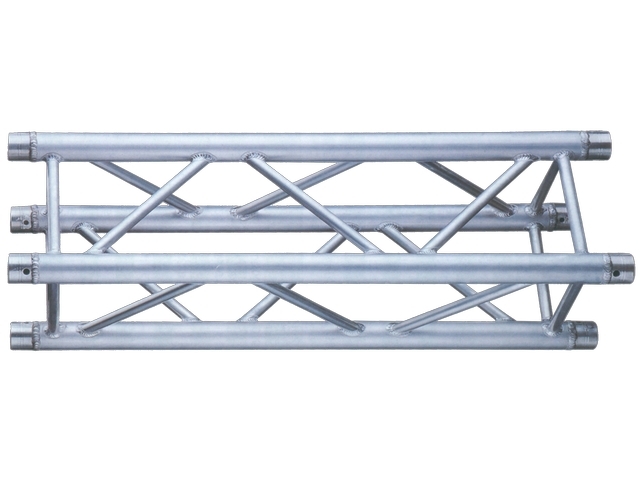 Categories: STAGING AND TRUSS HIRE. 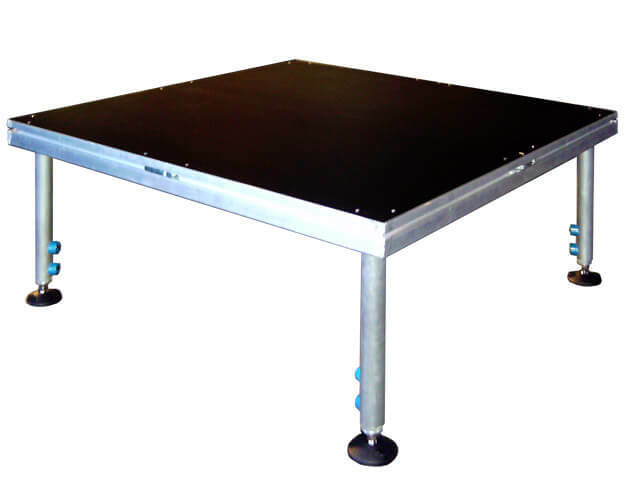 SKU: MDECK24. 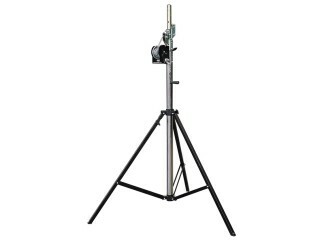 Categories: PA System, Speaker Hire, DJ Equipment Hire, STAGING AND TRUSS HIRE. SKU: MDECK18. Categories: PA System, Speaker Hire, DJ Equipment Hire, STAGING AND TRUSS HIRE. 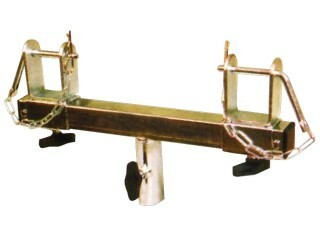 SKU: TT2. Categories: STAGING AND TRUSS HIRE. SKU: WS4. Categories: STAGING AND TRUSS HIRE. SKU: TADAPT. 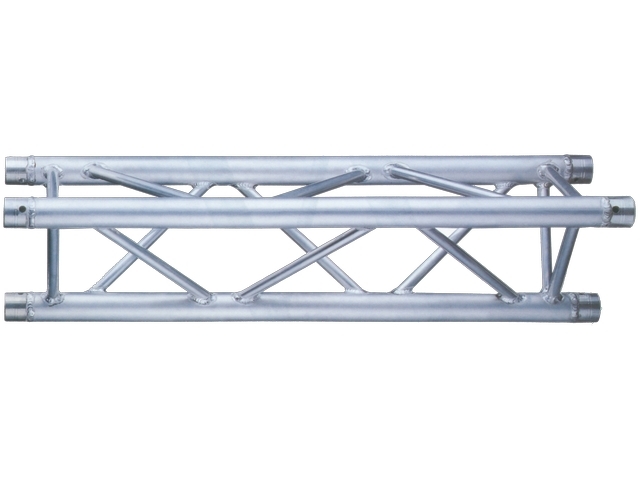 Categories: STAGING AND TRUSS HIRE.